We’re delighted to be back working on the Healthy Breakfast Challenge with Business in the Community Scotland and Jamie’s Italian in Glasgow. 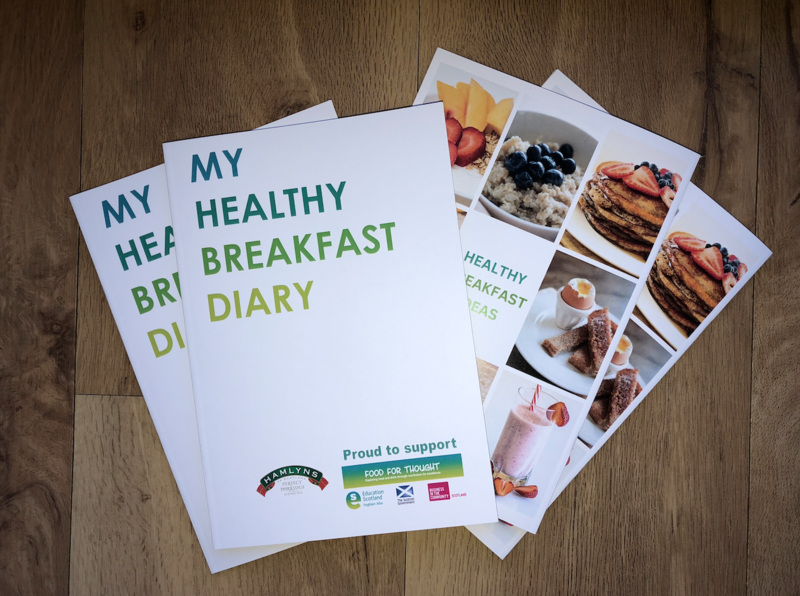 The Healthy Breakfast Challenge, aims to teach primary school children in Scotland about the importance of starting the day with a healthy breakfast. The Healthy Breakfast Challenge was devised by Business in the Community Scotland and is part of the Scottish Government’s ‘Food for Thought’ campaign which helps pupils learn about all aspects of food, and supports food education-related projects that involve schools in partnerships with food businesses. The first event of the 2018/19 school year was last Friday (28 September) at St Bartholomew’s Primary in Coatbridge. 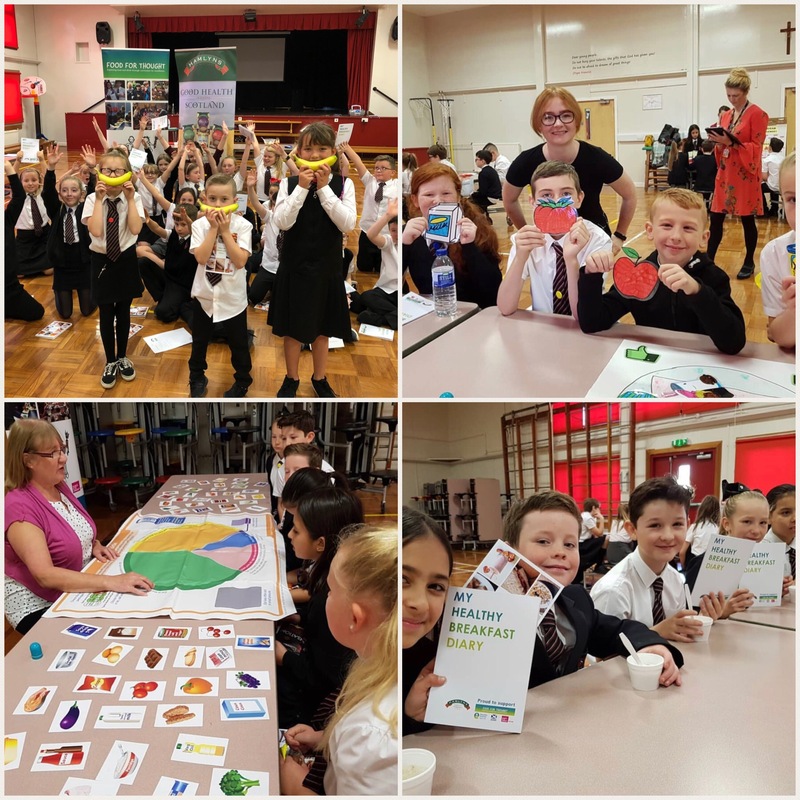 57 primary five and six pupils took part in a morning of activities which help to educate children about the importance of starting the day with a healthy breakfast. a lunch and snack box swap station, where children could swap something for a healthier choice, provided by Lidl. The children were given breakfast diaries to record their breakfast over the coming month, which is how long it should take to create a healthy habit. At the end of the month, the school sends the diaries to us for judging. It’s always great to see the children’s work, and we award prizes both for healthy eating and creativity. Could you be the next World Porridge Making Champion? Hamlyns Helping Local Athlete with Porridge Power! Sign up for our occasional e-newsletter and receive news, recipe ideas and the chance to win free Hamlyns goodies!